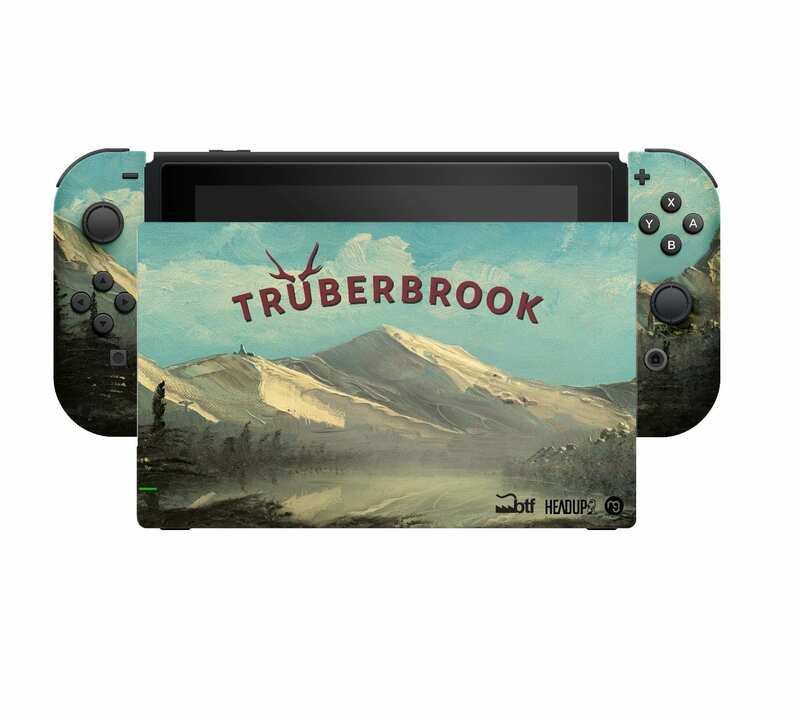 Do not miss your chance to enter the Nintendo Everything trüberbrook Giveaway and earn your opportunity to win a specially-designed trüberbrook Switch system! To enter this Sweepstakes, participants must have a valid Twitter account (or create one at Twitter.com). Log in to your account and follow @NinEverything. 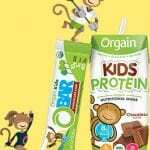 Visit the page and locate the post for this promotion. After having completed all of these steps, you will be automatically entered into the Sweepstakes. 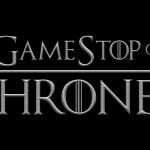 Entries are limited to one per person during the entire Sweepstakes Period. Winner will be selected from among all eligible entries received in a random drawing conducted on the same day of Sweepstakes closure. Winner will be notified via direct message on their Twitter account. The Grand Prize winner will receive a specially-designed trüberbrook Nintendo Switch system.